Mexico’s Ministry of Energy (Secretaría de Energía) (“SENER”) has sent for notice and comments a proposed draft of the Guidelines establishing the procedure to instruct the unitization of shared reservoirs and approve the terms and conditions of unit agreements (the “E&P Unit Guidelines”). The Hydrocarbons Law (Ley de Hidrocarburos), its Regulations (Reglamento de la Ley de Hidrocarburos) and the terms and conditions of entitlements (asignaciones) (“Entitlements”) and hydrocarbons exploration and extraction contracts (“E&P Contracts”) foresee the possibility of SENER instructing the formation of oil and gas units (each a “Unit”) whenever an Entitlement holder or contractor believes a reservoir or field may be shared with an adjoining Entitlement area, E&P Contract area or acreage devoid of any of the foregoing. 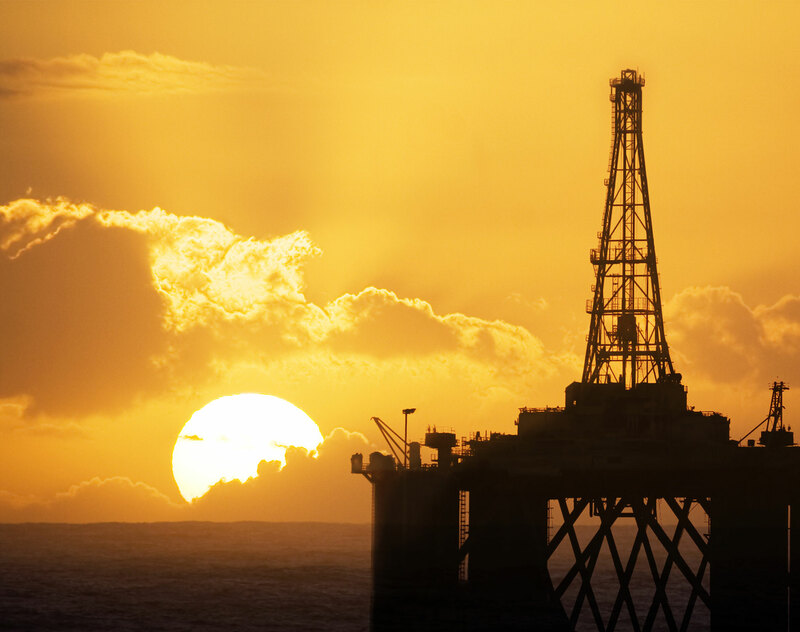 Recent oil and gas development by private operators in the Gulf of Mexico has shown the possibility of existing shared field(s) or reservoir(s). The proposed E&P Unit Guidelines are aimed at regulating the formation of Units, approval of unit operating agreements proposed by operators (each a “UOA”) and, where appropriate, issuance of the so-called Unit Orders (Resolución de Unificación) (each a “Unit Order”) when a UOA is not reached or approved. Establish the minimum terms and conditions that UOAs shall have, and foresee the possibility of SENER and/or the National Hydrocarbons Commission (Comisión Nacional de Hidrocarburos) issuing a model UOA at a later date. In all cases, whether a UOA is reached by the parties involved or through a Unit Order, SENER has exclusive jurisdiction to declare the existence of a shared field or reservoir, approve the terms and conditions of UOAs and, when necessary, issue Unit Orders. The transitory provisions of the E&P Unit Guidelines are generally silent on whether the unitization provisions of E&P Contracts and Entitlements will continue to govern such instruments, or whether the E&P Unit Guidelines shall be understood to invalidate or otherwise apply on a “gap-filling” basis.